The story of how we come into the world matters. The story of support, of courage, of families meeting for the first time - these are the moments that frame our lives and the lives of our children. 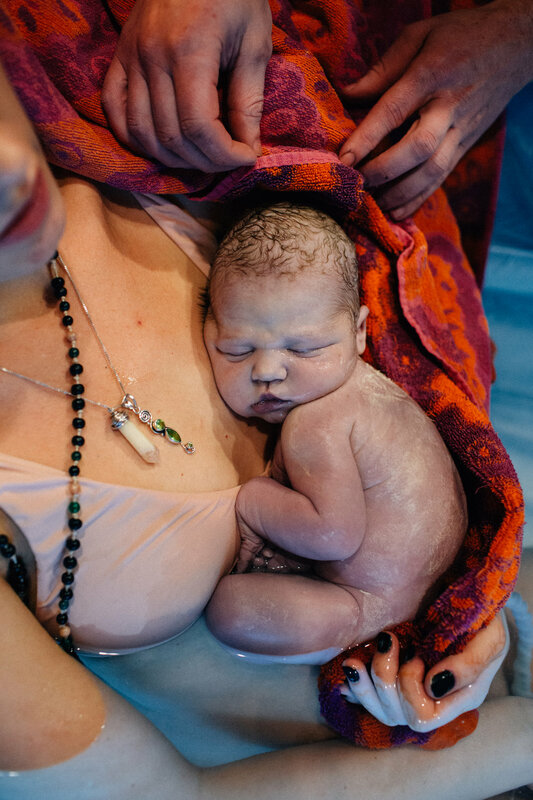 I believe in the power of birth photography to transform how we experience our birth stories, to find healing and empowerment. Birth photography is a gift to our children. It allows our children to witness their entrance into the world, the beginning of their life. It invites them to experience the love that was poured out upon them from even before they took their first breath. It allows them to behold their story unfolding. Birth photography is a gift to our mothers. It fills in the gaps that often become foggy and hazy with memory. It offers connection and clarity as a mother processes her birth story. It empowers mothers with a visual depiction of their ability to meet all that is asked of them as they walk through the threshold into parenthood. When parenting pushes us to our limits, birth photography serves as a beautiful reminder of all that you are capable of, of all the love you have already offered your child since the beginning of your relationship. Birth photography is a gift to our community and our future generations. In a culture that often hides birth behind a closed door, birth photography provides education for new parents as they prepare to welcome their own children into the world. It serves to normalize and educate. To demystify, to take away the fear of the unknown. Birth photography helps us reclaim birth, reclaiming our stories, and the stories of our children. It helps us reclaim them as our own, to process, to mourn, to celebrate. The total cost of the birth photography package is $1500. I'm happy to offer payment plans as I strive to make birth photography accessible for everyone. A deposit of $500 is required to reserve your due date and the remainder of your payments must be completed by 37 weeks. You can also add birth photography and doula support to your registry here!